Celebrity Big Brother spoilers reveal that former houseguest Omarosa hosted the HoH competition. She might have accidentally given out some outside information to the celebs, which is a major Big Brother no-no. In other news, Tom Green won the HoH and nominated former NFL player Ricky Williams and wrestler Natalie Eva Marie for eviction. According to Celebrity Big Brother spoilers, Omarosa hosted the latest HoH competition. Omarosa was a fan-favorite in the inaugural season of CBB US. This was due to her voicing her opinions of the things going on in the house very loudly. She also never failed to spill all the tea from her time in the White House under President Trump. The competition is rumored to be the Tumbling Dice Comp. All of the Celebrity Big Brother players commented on how nice Omarosa was. 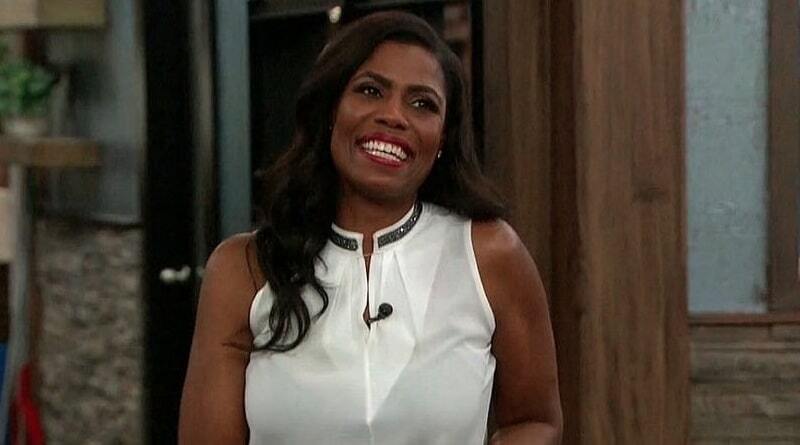 Bringing back Omarosa to host the HoH was a good move on CBS’s part because her fans will surely tune in to see her return to the CBB house. 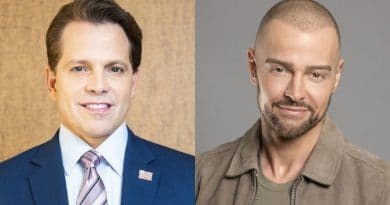 It might even feel the former Celebrity Apprentice star never even left! Apparently, Omarosa performed a huge Big Brother no-no while she was back in the house. She might have shared news of things happening outside of the game, which is not a line that guests hosts are supposed to cross. At least, not one that any of them have ever stepped over until now. Omarosa supposedly talked game with Lolo Jones, according to the Olympic athlete herself. Lolo shared with Ricky and Natalie Eva Marie that the two chatted. Omarosa told Lolo that she has been watching the live feeds and that she felt bad for them – Lolo, Ricky, and Natalie. Lolo said she was referring to Tom Green and Kato Kaelin turning on them. With his partner in crime, Kato Kaelin, gone from Celebrity Big Brother it was essential for Tom Green to win this HoH. He was surprised that he did not go home, but he knew he had to split up Lolo Jones, Natalie Eva Marie, and Ricky Williams if he wants to have any chance of making it to final three. Tom Green came out on top in the Tumbling Dice Comp and now controls the nominations this week. Will he be able to get rid of one of the three? The double eviction on Friday will give fans all the answers they need. Celebrity Big Brother spoilers show HoH Tom Green nominated Ricky Williams and Natalie Eva Marie, his former alliance members, for eviction. Lolo Jones is most likely his back up plan, but Natalie seems to be the biggest physical threat in the house. Lolo plans to win the veto and take of Natalie, which will then force Tom to put up somebody else. All they would then need is to get one person to flip and vote out the replacement nominee. 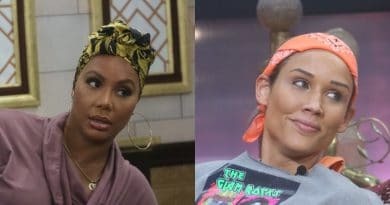 Lolo briefly threw out Tamar Braxton’s name with the idea that Tom Green would unknowingly be backdooring whomever he put up in Natalie’s place. Be sure to check up with Soap Dirt for the latest Celebrity Big Brother spoilers! ← ‘The Bachelor’: What Happened to Kirpa Sudick’s Chin?